Take it easy while enjoying formal elegance in a small space. 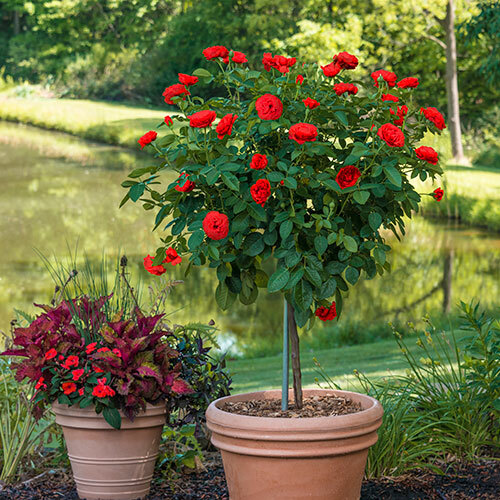 This patio-tree variety of the floribunda of the same name offers a clustering of red buds and flowers against dark green, shiny foliage—all perched atop a slender 24" trunk. The classic colour never goes too pink or blue as petals fall away. 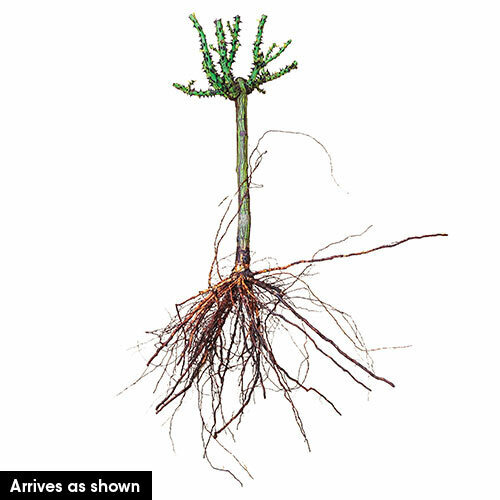 Grow this beauty in a container near your front door, or plant it in the yard to create a dramatic focal point. 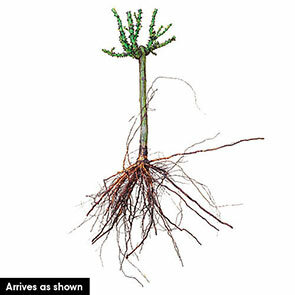 This plant's natural disease resistance, excellent vigour and naturally self-maintained habit are reasons why you can take it easy wherever you decide to place it.